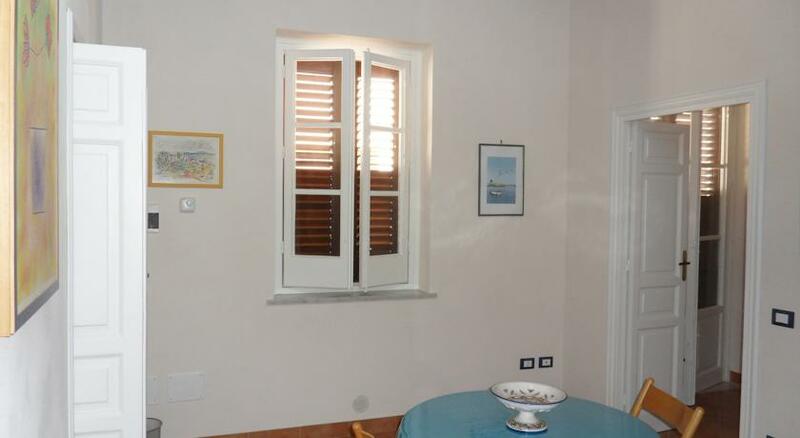 Looking for cheap accommodation like a guest house in marsala? Look at our list to find the right guest house for you. Sleeping cheaply in marsala has never been easier. 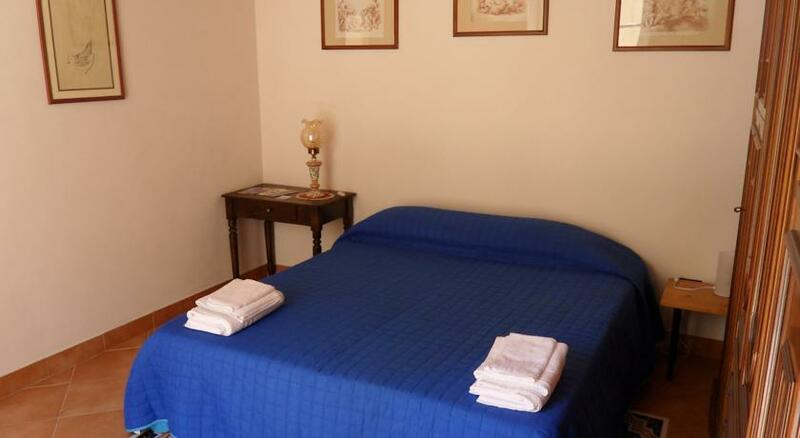 Choosing to rent a room at a guesthouse marsala can be a convenient and economical choice if your budget is limited. Another difference which can change the impact of your holiday is that while the B & B offers a room inside the house where the owner lives in marsala, in a guesthouse, the apartment you stay in is not necessarily the residence of the owner. On the other hand, a guest house in marsala is undoubtedly an economical and practical solution and it can be useful to be able to save money on your accommodation as the money saved could be spent on excursions or on eating well.